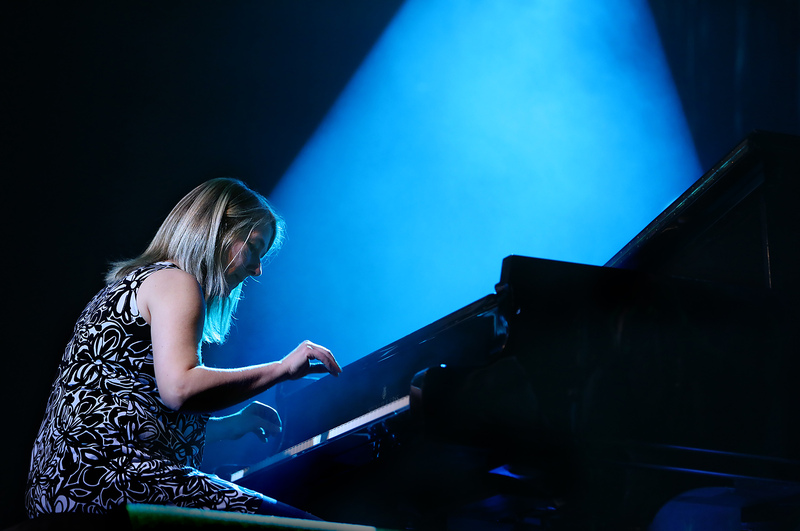 Sunna Gunnlaugs Trio is among the most prominent Icelandic jazz groups on the international scene. 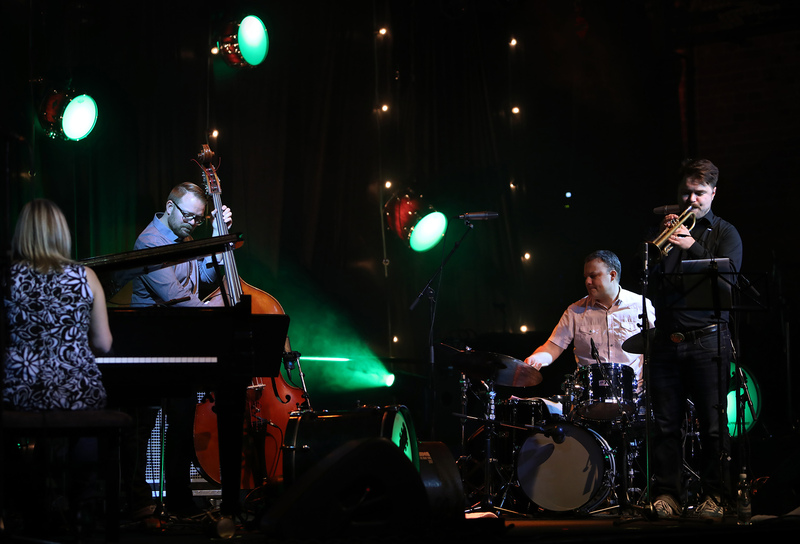 In recent years they have toured extensively in Europe, the US and Canada and received kudos for their Nordic flavored melodic excursions on their 3 albums. 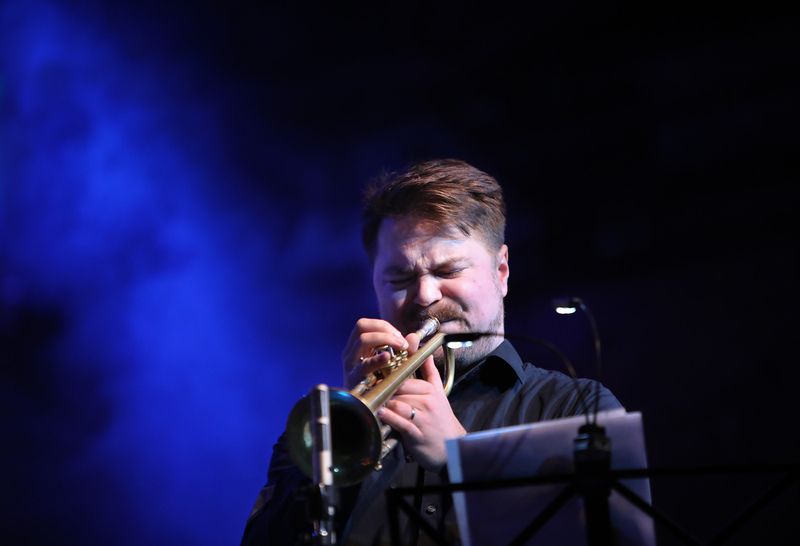 In this concert the trio celebrates a new release with guest artist, trumpetist Verneri Pohjola. 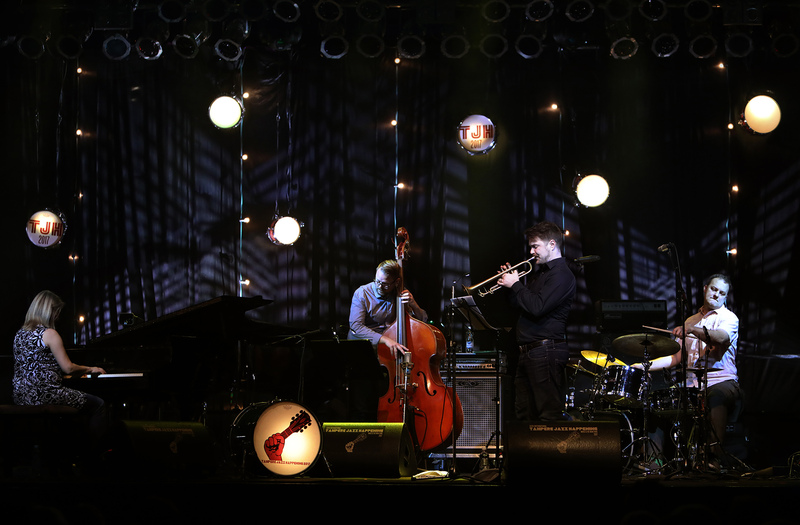 Pohjola is at the forefront of Finnish jazz and was awarded for his outstanding contribution to Finnish jazz last year.